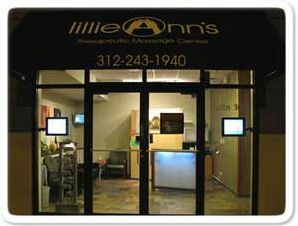 Winner of Chicago Magazine 2010 Best of Chicago "Affordable Massage", lillieAnn's is just minutes from downtown and specializes in custom therapuetic massage. Rooms have a calm and soothing aesthetic, and each offers client-controlled music volume. Whilst the mommy-to-be is experiencing the wonderfully relaxing prenatal massage, the Dad-to-be can enjoy one of several therapies, including Swedish, Thai, or hot stone massage. Looking for a relaxing pregnancy massage in Chicago? Look no further than the sanctuary of the Asha SalonSpa. Check out our Chicago Babymoon Packages or search our other babymoon destinations to find the perfect babymoon vacation.